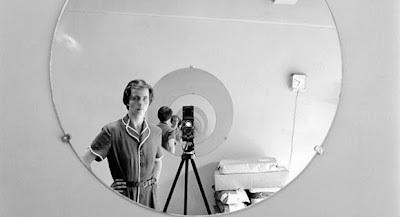 It’s been almost a week since I’ve seen Finding Vivian Maier and I have been unable to really write on the film. It’s not that the film is bad, rather it’s simply that it’s a puzzle box of a film and a great deal of sheer delight of seeing the film the first time is going along blindly where it goes. I don’t think the film will lose anything on later viewings, but I know it will play different. The film follows director John Maloof who in trying to get unseen photos of Chicago stumbles upon a cache of negatives at an auction house. While the films were not what he needed, they were instead something special. Maloofthen went back to the auction house and began tracking down more of the negatives. 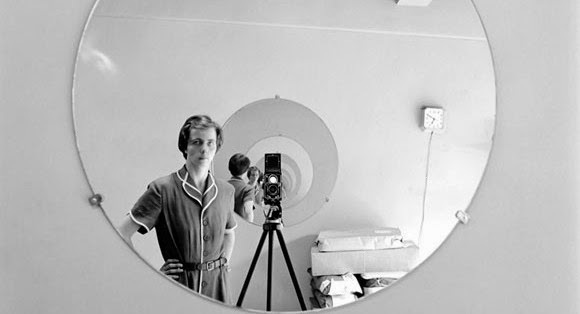 With a hundred thousand images his next task was to track down who this Vivian Maier was/is. It’s the quest that’s the film. Yes, it was. And Yes it is. Actually the film is probably one of the better documentaries of the year. It’s a fine combination of great art, a great mystery and complete lack of ability to know where it’s going that makes this a sure fire crowd pleaser. I’m guessing that when this is released wide in March it’s going to make a mint.